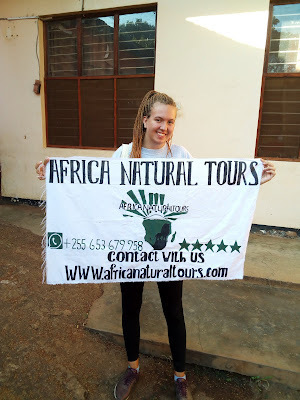 7- Day Safari HYPERLINK "http://www.barafutours.com/?barafu-tours=tours-and-safari"NorthernHYPERLINK "http://www.barafutours.com/?barafu-tours=tours-and-safari" Tanzania | Lake HYPERLINK "http://www.barafutours.com/?barafu-tours=tours-and-safari"ManyaraHYPERLINK "http://www.barafutours.com/?barafu-tours=tours-and-safari" | HYPERLINK "http://www.barafutours.com/?barafu-tours=tours-and-safari"NgorongoroHYPERLINK "http://www.barafutours.com/?barafu-tours=tours-and-safari" Crater | Serengeti HYPERLINK "http://www.barafutours.com/?barafu-tours=tours-and-safari"SafariHYPERLINK "http://www.barafutours.com/?barafu-tours=tours-and-safari" .HYPERLINK "http://www.barafutours.com/?barafu-tours=tours-and-safari"
Day 4: Full day tour in Serengeti National Park, It has an amazing landscape that resulted from the same tectonic forces that created the Great Rift Valley millions of years ago. 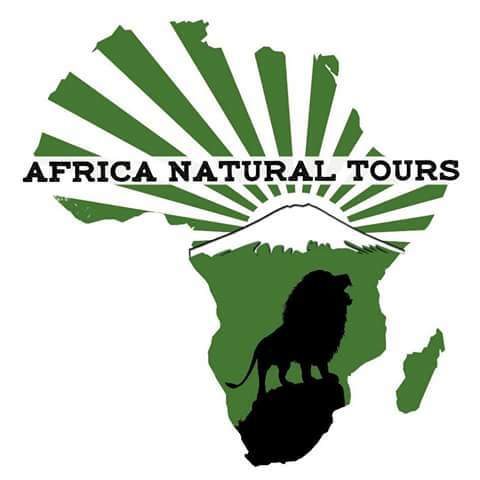 Then, in the late evening drive to and overnight at the Serengeti Seronera Wildlife Camp – full board. Day 7: After breakfast, morning game drives en-route in Serengeti National Park, then drive through Ngorongoro area via Olduvai Gorge. 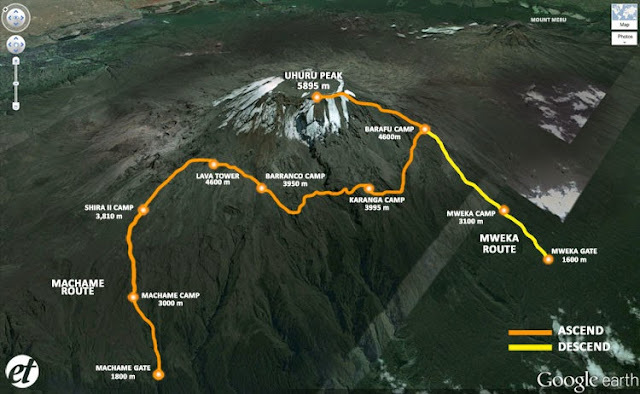 In the late afternoon drive to Kilimanjaro airport in time for your onward flight. Alternatively continue to the Springlands Hotel in Moshi for overnight B&B.